The pilots and deliberative dialogues are a very micro (rather than macro) project. We’re not here to change international laws or to protest in the streets, although that is something these women may one day want to do, or are already doing in other aspects of their lives. I would say the focus of these groups are: how do we increase women’s assertiveness and independence, and use it to address a challenge in their life? We are looking for about fifteen women who have some sense of group cohesion, that have probably come together to work on an issue before, such as labor rights, domestic violence, urban renewal, etc. 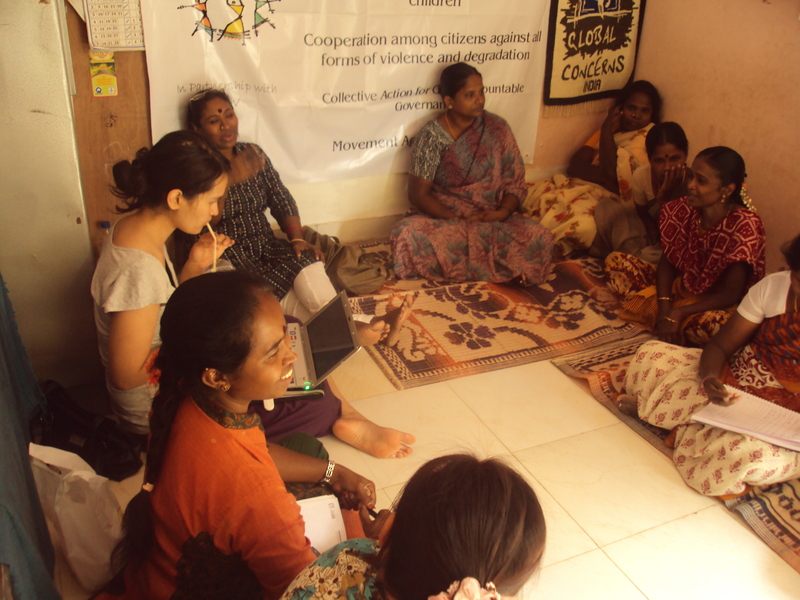 Therefore, we are not only interested in domestic workers groups. 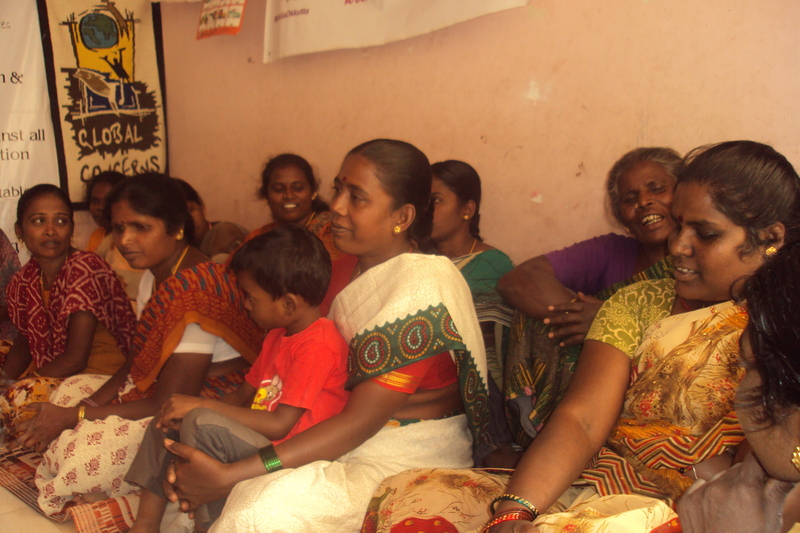 These women can come together as a community or across a work sector such as domestic work, garment work, construction work, etc, as long as it is a low-income group. We would like to work with women who have leadership qualities, who are already speaking up on certain issues and would like to further develop these qualities. The format would be a pilot to determine whether the women would benefit from this kind of project, whether they are motivated to develop these qualities in themselves, and to determine the kind of issues the women would like to address. Although there will be issues that are familiar to all of the women, what they are currently facing will be very individual. We will then measure the effectiveness of the dialogues, the commitment of the women, and the benefit to the women. If it is a success, then we would like to continue the workshops once a month for a minimum of one year, possibly longer.